owners that bring out their Mopar! tractor trailer, for large displays. 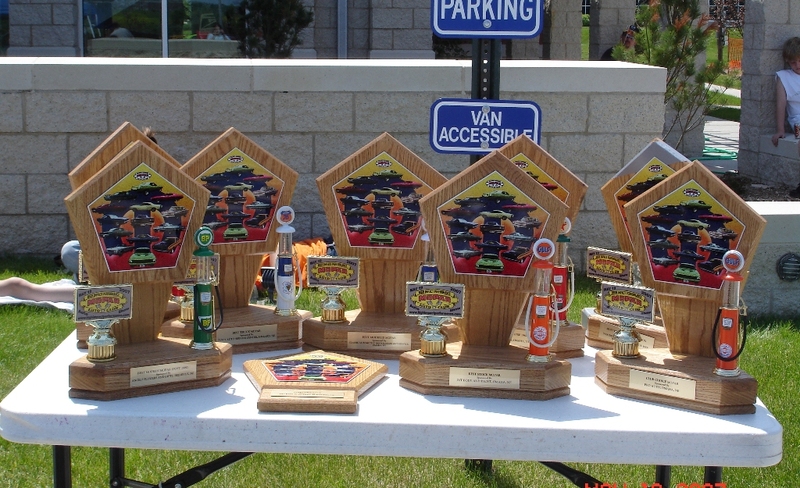 Mopar trophies in the country! 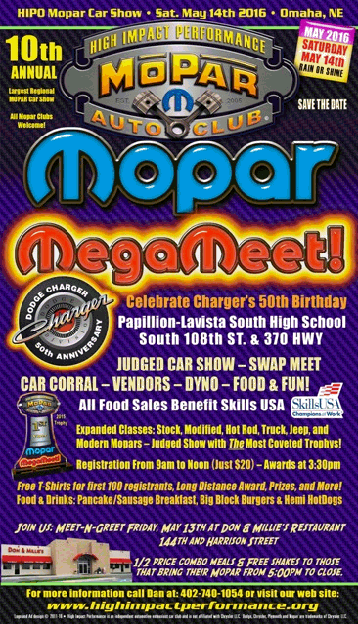 email us or contact Dan at 402-740-1054.
presents the 2016 Mopar MegaMeet! 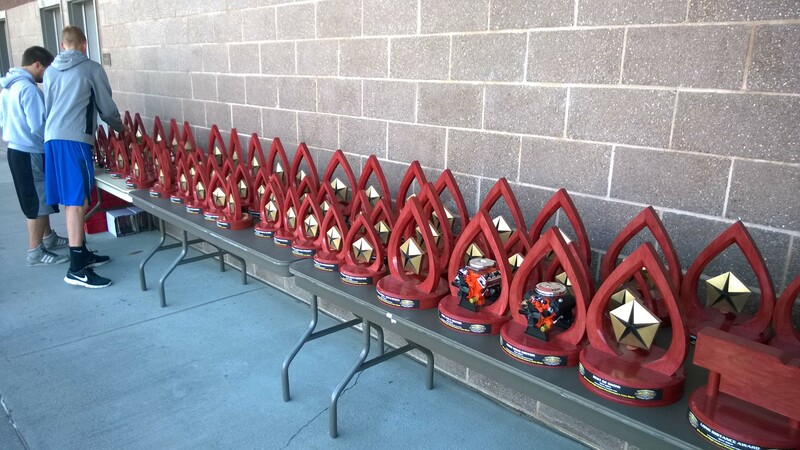 Preliminary trophy classes for 2016.
with the exception of the Long Distance Award. (108th St and Hwy 370) in Omaha. Just $20 for a 10ft x 40ft space. Car Corral is just $20 per vehicle. Revenue rules regarding sales tax collection. $109 per night (up to 4 people per room).